It's unclear from the information provided if these missions will reward players with new NPCs that can staff up their home base Hopefully it will as it sounds like there aren't a lot of opportunities in the single-player to get new staff, so this would be a more ideal way to buff up your base. In addition to the new mission type, daily and weekly missions have already been added to the game. These co-op missions offer unique modifiers, like all enemies are on fire, to further challenge you and your buddies, as well as provide more rewards. 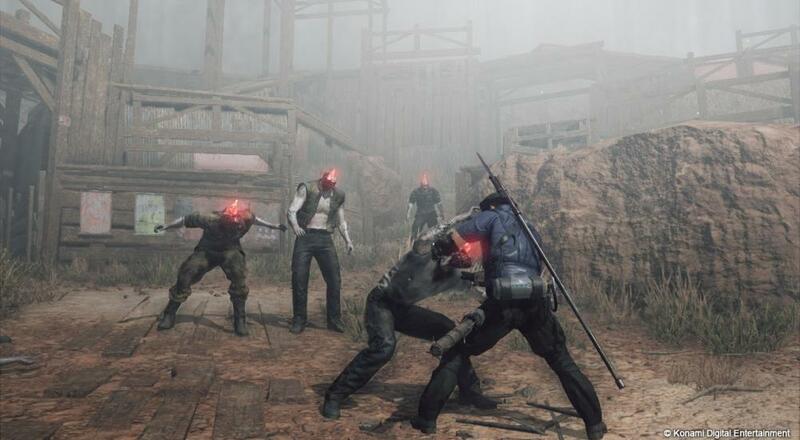 Metal Gear Survive is available on the PC, Xbox One, and PlayStation 4. Four player online co-op is supported in the "Co-Op Missions," which are separate from the single-player campaign.